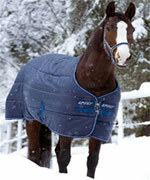 Horse blankets and horse clothing for every season and every need. 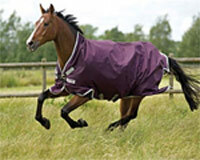 Inclement weather? Blistering heat? 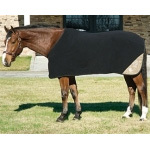 No problem... TOHTC.com offers a wide selection of horse blankets and sheets, stable blankets and sheets, turnout blankets, coolers, anti-sweat sheets, and horse clothing in top brand, any color and all sizes, for every season and each horse's need. 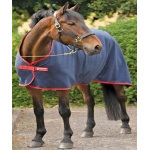 Do flies love your horse? 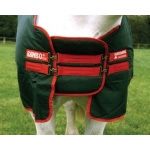 Find fly sheets, fly masks and more to suit your horse in the armor of top quality, name brand fabrics. 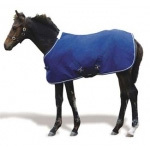 Protect your horse from flies, keeping them clean and bug free!